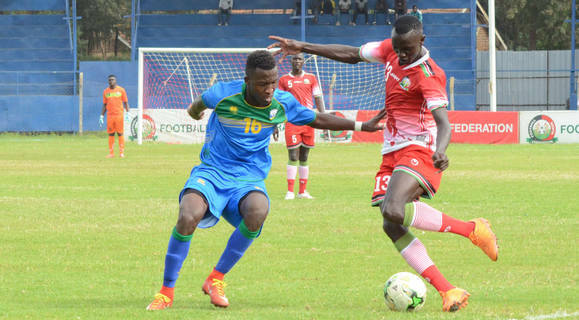 Football Kenya Federation (FKF) is organizing three friendly matches for the national team Harambee Stars to be played between May and June. 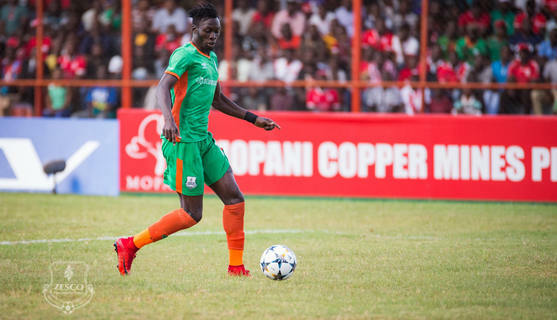 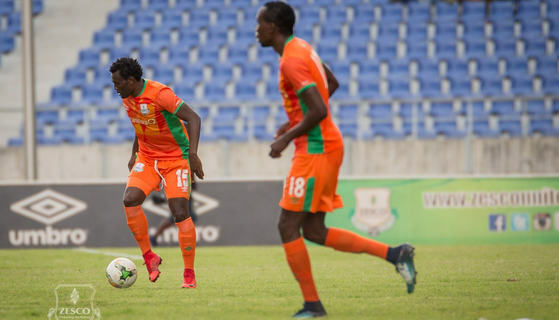 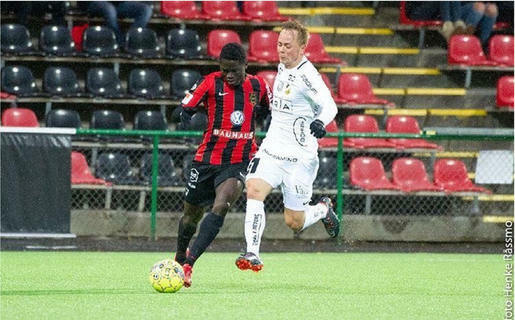 Harambee Stars midfielder Eric Johanna Omondi is the IF Brommapojkarna player of the month for April according to an online poll conducted by the club. 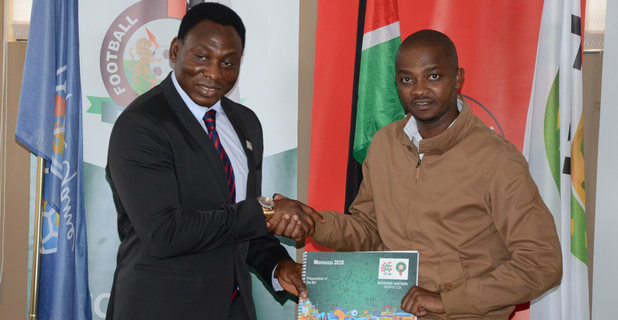 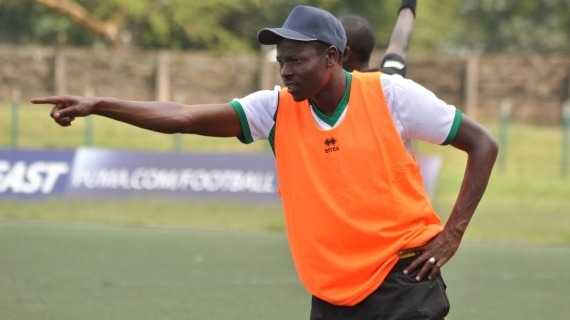 Football Kenya Federation (FKF) is finalizing on finer details ahead of naming a new Harambee Stars coach on Thursday. 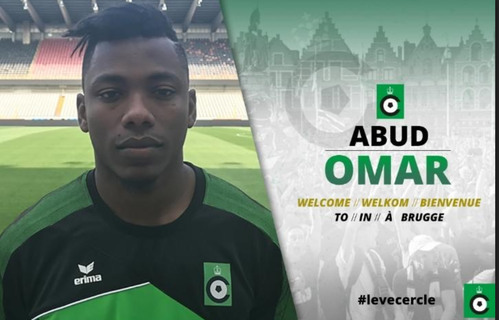 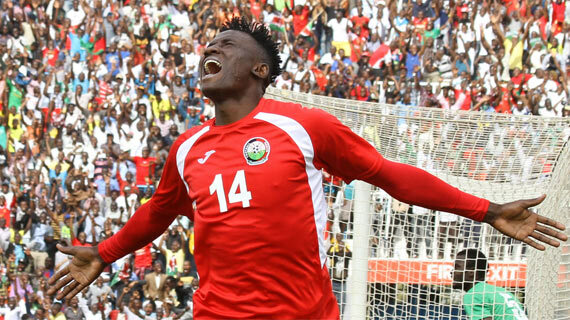 Kenyan defender Aboud Omar has threatened to complain to Fifa over his "unprocedural" sacking by Bulgarian Division One club Slavia Sofia. 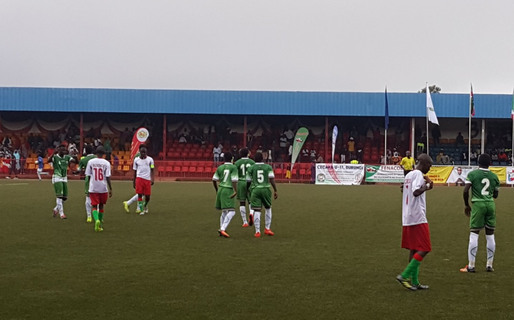 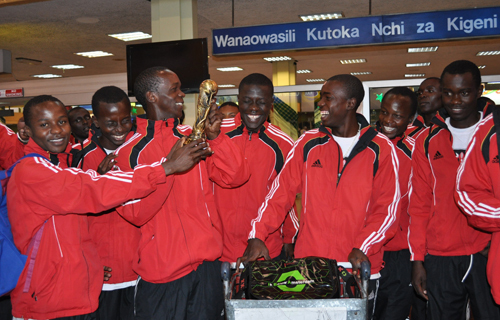 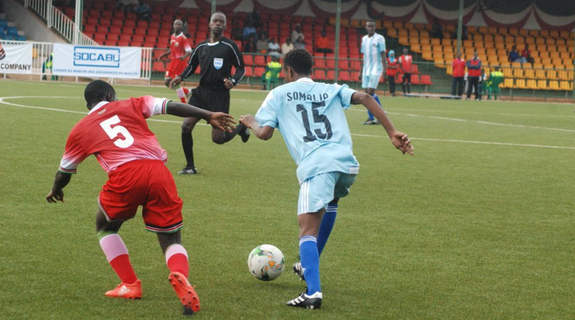 The national under 17 football team left the country on Thursday 12th for Burundi to participate in the CECAFA Under 17 tournament set to kick off on Saturday. 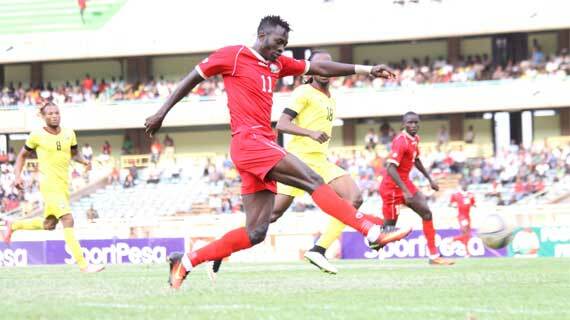 Kenya has sunk eight positions in the latest FIFA/Coca-Cola World rankings released on 12th April to land at position 113.